Built to the highest standards in our state-of-the-art manufacturing plants, we are so confident of the quality and reliability of MG3 that we give it a 7-year manufacturer's warranty. 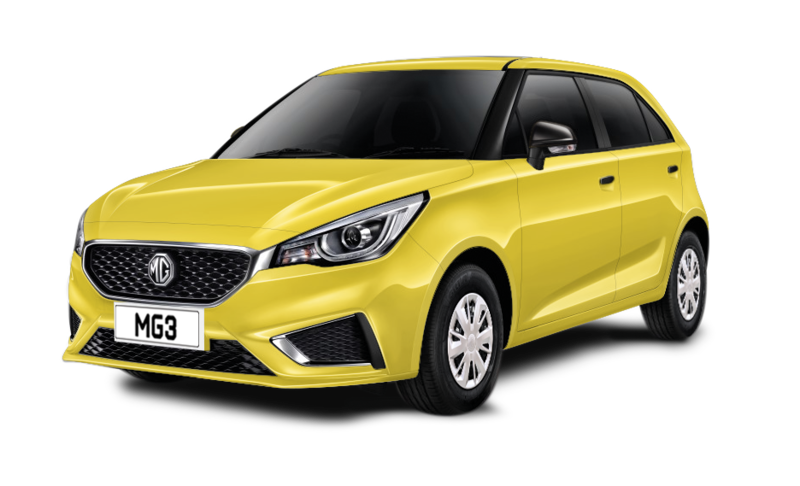 Conditional Sale Terms and Conditions: 0% APR offer excludes MG3 Explore. Offer until 30th June 2019. A minimum customer deposit of 20% applies to all vehicles. Offer subject to availability on selected models at participating dealers only. Conditional Sale. Finance by MG Financial Services, CF15 7YT. Subject to status, availability and terms and conditions. Applicants must be 18 or over. Prices are correct at time of being published and are subject to change without notice.